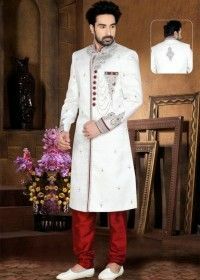 Homepage Men Sherwani Kurta Pajamas Vs Sherwanis – What Should You Go For? Kurta Pajamas Vs Sherwanis – What Should You Go For? If it’s a wintry evening, you can don on the heaviest material wrapped around you like a vice and not feel claustrophobic. 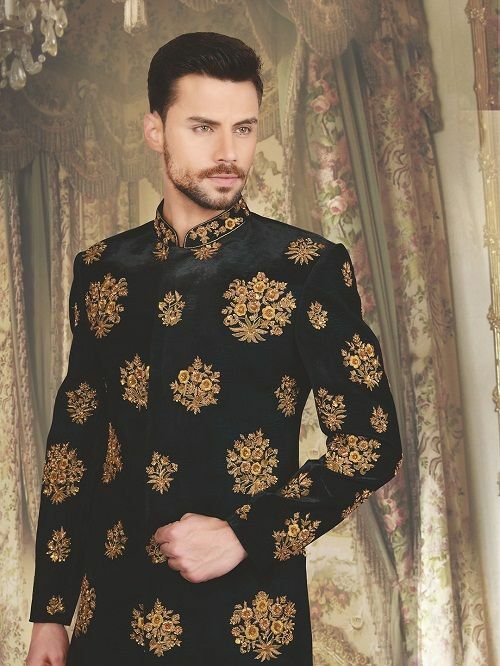 During such a time as this, we suggest you try on a sherwani to the event if the occasion calls for it rather than a kurta pajama which may be perceived as a casual attire. By putting on a sherwani, you would be killing two birds with a stone by being dresses according to expectations and keeping yourself from freezing. One needs no memo about which calls for what attire. 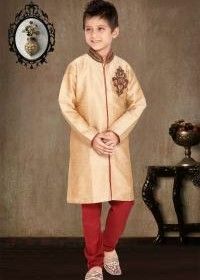 While kurtas are perfect for festivals and family celebrations, you can find a range of men’s’ wedding sherwanis pointing to the fact that a wedding should be attended in one. Another place you can flaunt a sherwani in is a milestone anniversary celebration. This is yet another factor that must be taken into consideration when you choose one of the two outfits. Since you significant other, or your plus one to the event, would be flaunting traditional wear too, coordinating with them to come across as the couple of the century can work in your favor. 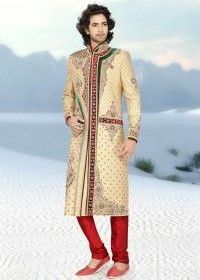 If your companion has decided to wear a saree or a lehenga, a sherwani is ideal. On the other hand, a kurta pajama will go well with your combined looks if your partner decides to wear a salwar suit or anarkali instead. Whatever you choose to flaunt, make sure to experiment as much as you can while still being comfortable in your look. After all, that is the essence of carrying out an outfit effortlessly. 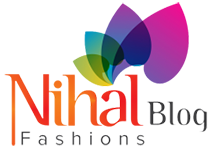 Nihal Fashions offer the most exclusive Traditional and Ethnic wear for Men, Women & Kids. We believe in giving the best quality products to our customers. Next article Next post: How to Choose the Right Traditional Outfit for Your Little Girl? 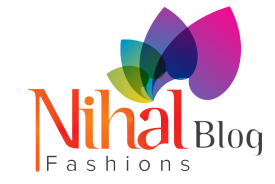 Nihal Fashions is a prominent name in the online shopping industry that specializes in supplying Indian ethnic outfits to masses across the globe. 34/35 Ladia Bunglow, Rani Sati Marg, Malad (East), Mumbai - 400097, India. 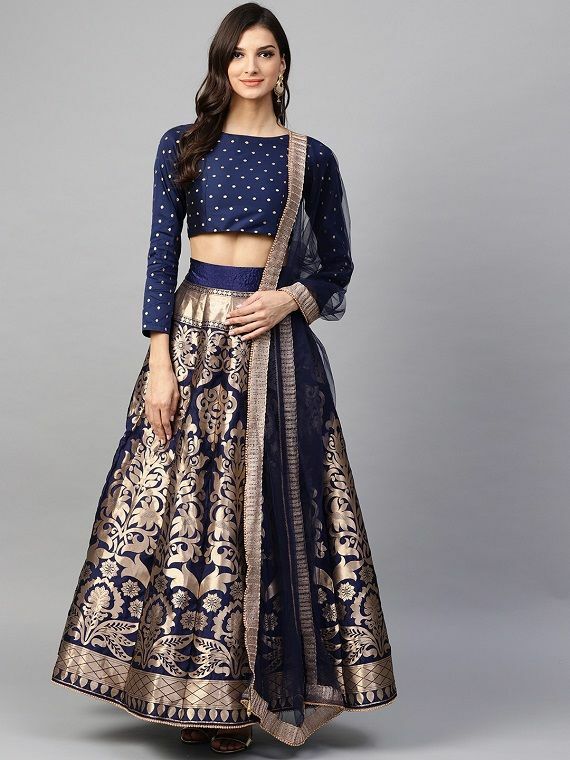 Copyright © 2019 by Nihal Fashions. All Rights Reserved.